Plans for more than 150 acres of new terrain, adding about 20% to the existing ski area’s size, served by a new lift and covered by an expanded snowmaking operation have been announced for Aspen Mountain. 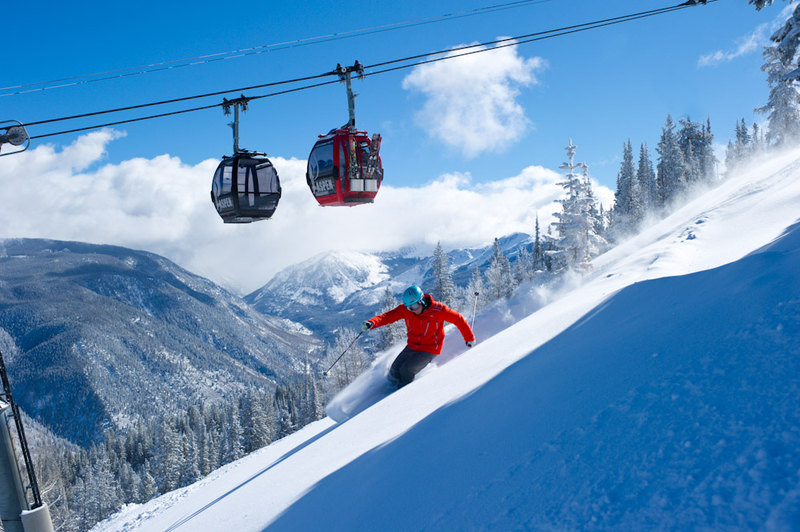 Aspen Mountain, sometimes known as ‘Ajax’ is one of four ski areas shared by the Aspen and Snowmass communities, and is the resort’s ‘signature ski area’ located directly above the historic ski town. Known as the Pandora’s Expansion plan and currently going through the process of approval for the proposed area that will increase snowmaking capabilities, which currently stop short of the top of the mountain, to the very top to provide top-to-bottom skiing and riding on a man-made surface. In addition, the Pandora’s Expansion bids for an increase of 153 acres of new terrain bringing the mountain’s total acreage to 850. The new area will include groomed runs as well as gladed tree skiing/riding on blue and single black trails. Furthermore, the plan proposes a new chairlift that will provide direct access to the increased terrain.